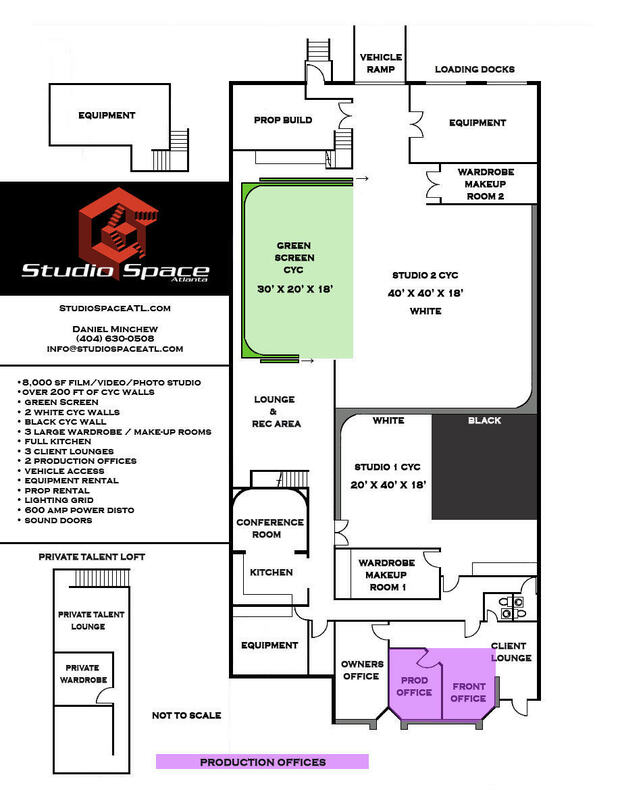 The layout of our facility. 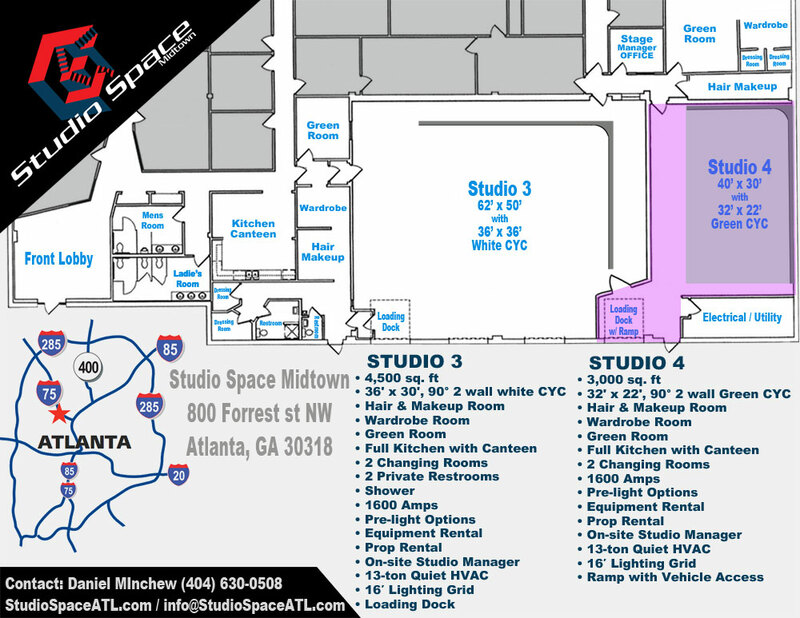 Our 20,000 sqft Atlanta facility or our 8,300 sqft Midtown facility both gives your crew plenty of room to get your production in the can. 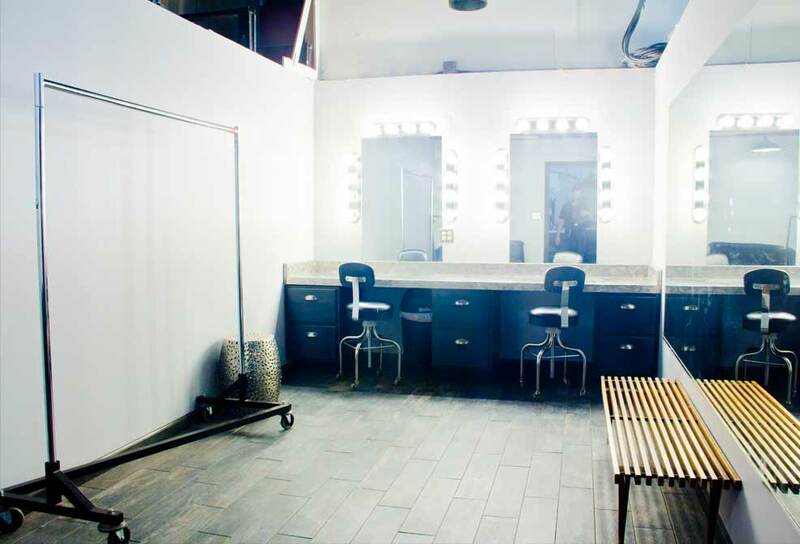 Our support areas consists of 5 large cyc walls, 5 large wardrobe rooms with make-up stations, 6 client and talent lounges, 2 kitchens, 5 production offices, conference room, plenty of on-site production equipment rentals and a machine area for in house set building. 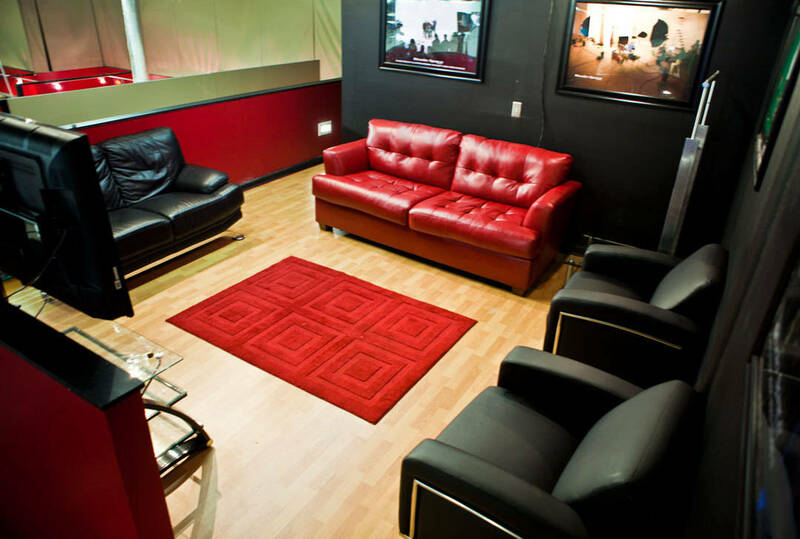 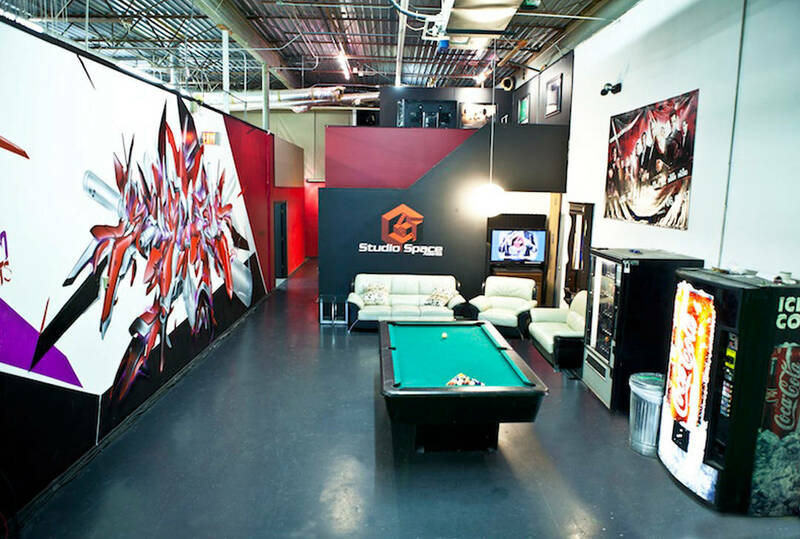 Clients can rent out individual studios or the entire buildings based on their production needs. 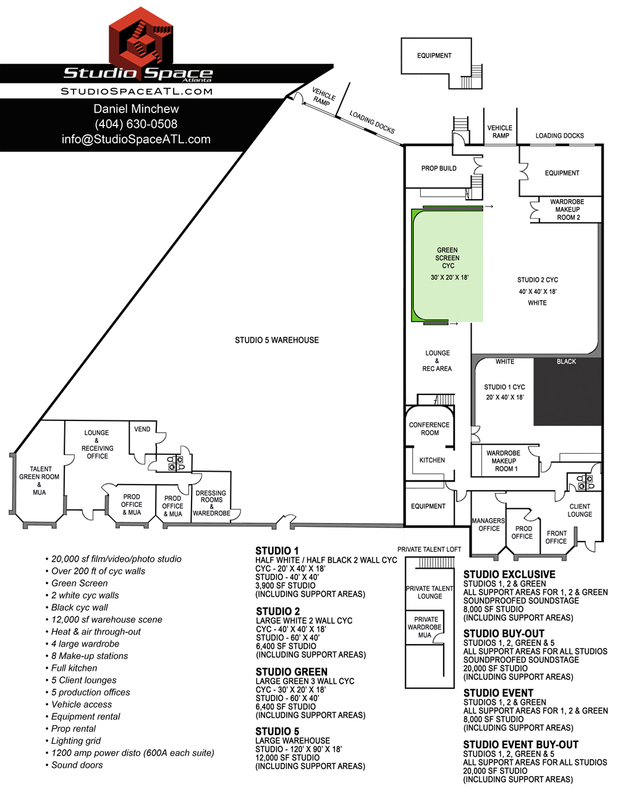 Whether you are a local photographer or an established filmmaker, Studio Space Atlanta and Studio Space Midtown has the facility to meet and exceed your professional goals. 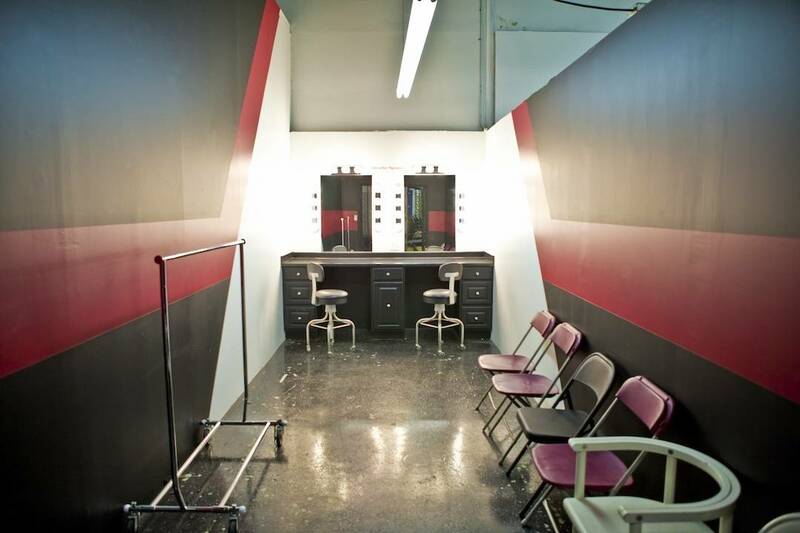 5 Large dressing, wardrobe and make-up support rooms. We don’t belive that the talent/atrist should be sat in a small room for their make-up and wardrobe needs. 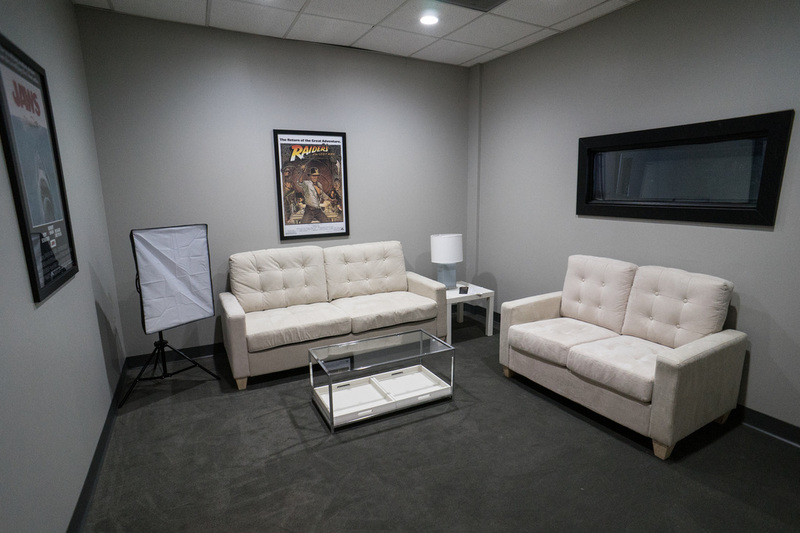 Our talent support rooms are large and comfortable. 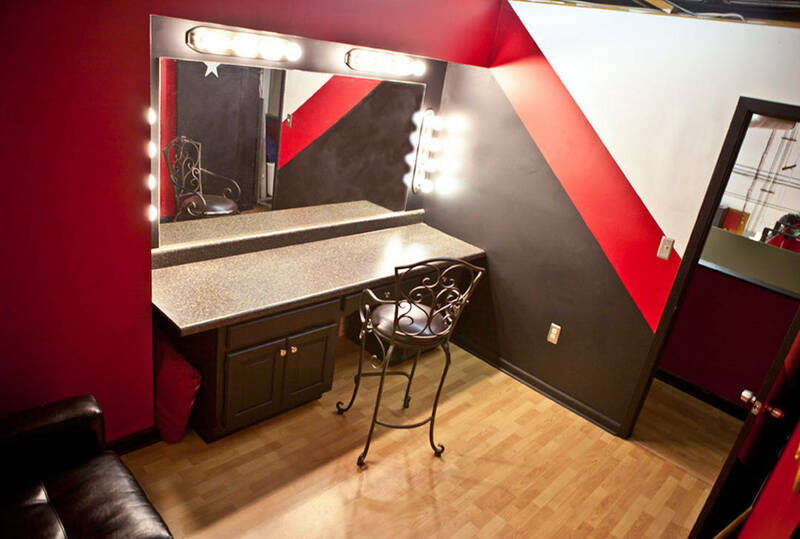 Each studio comes with a wardrobe make-up room attached for no additional charge. 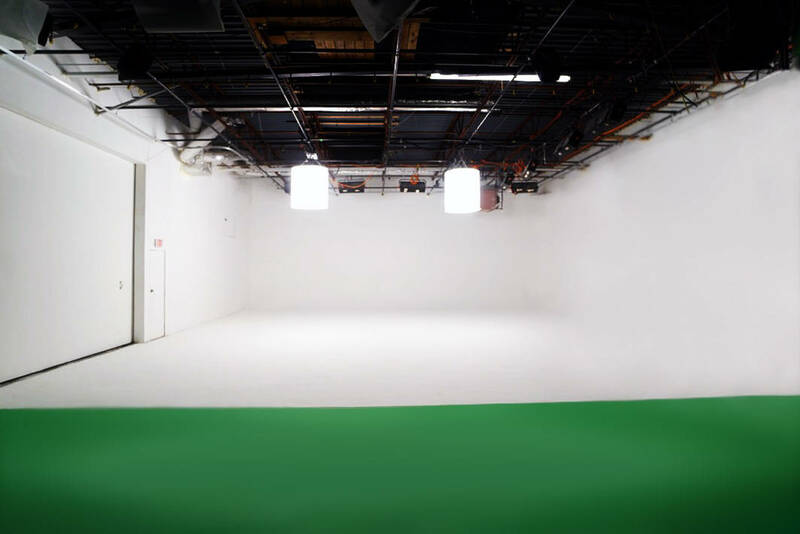 Don’t limit yourself to shooting just in our main areas, these rooms are great for additional production shots. 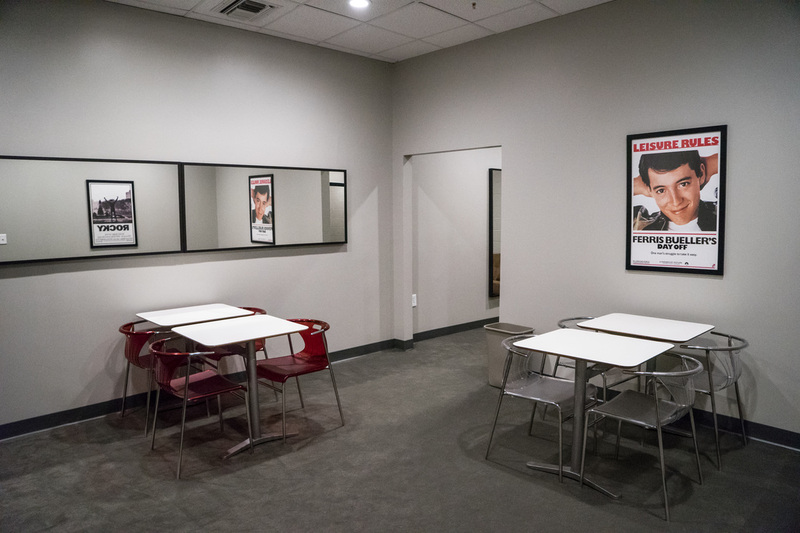 Our 3 client lounges / green rooms help when you have plenty of cast and crew working on your production but might not need them in the studio quite yet. 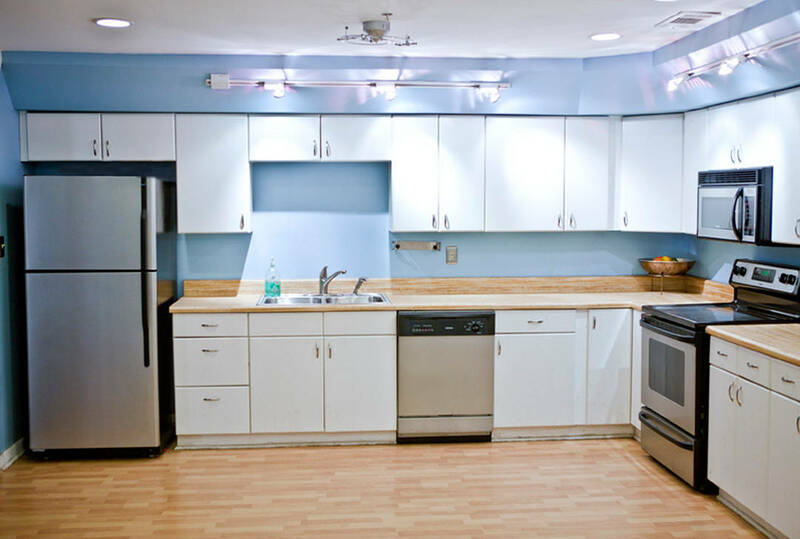 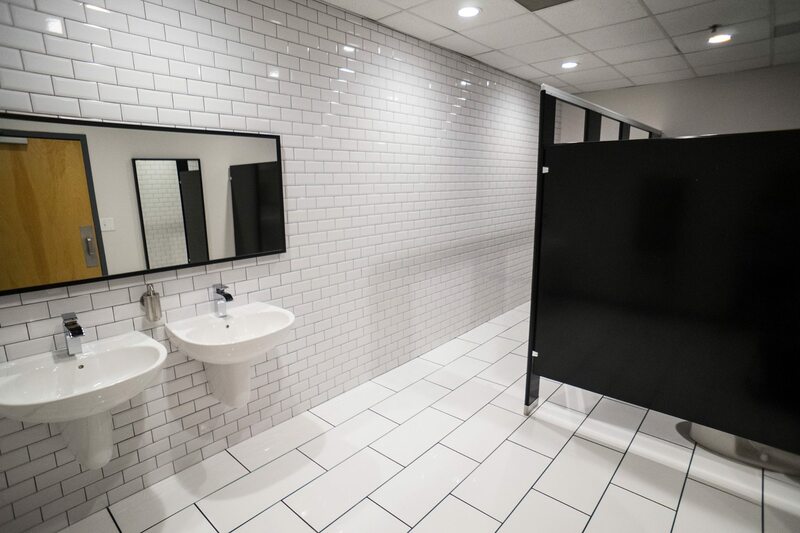 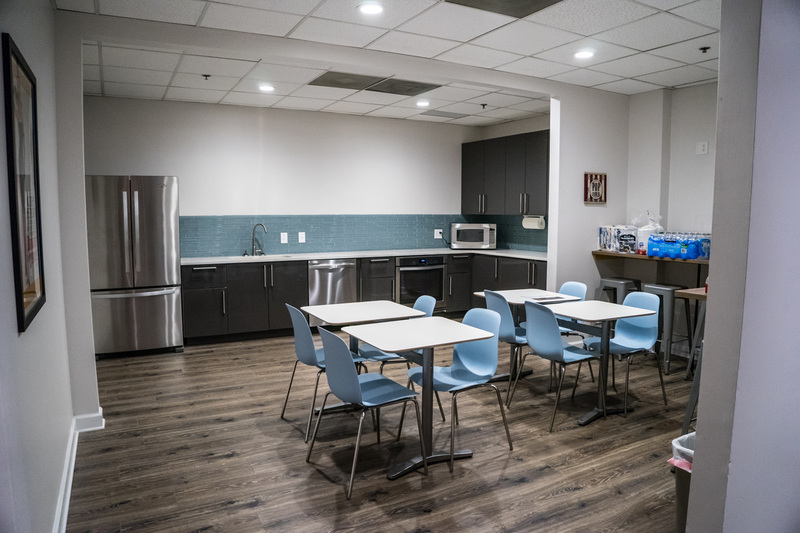 Complete with 1-65″, 1-50″ and 1-46” flat screen TVs hooked up with cable tv (Atlanta location only), leather couches, leather loveseats, leather chairs and coffee tables, pool table (Atlanta location only), vending machines, and a water cooler. 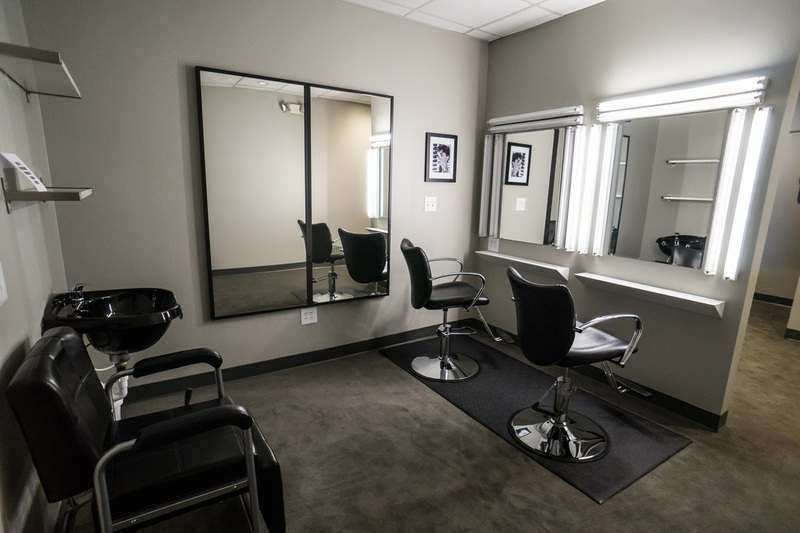 Your clients, cast, and crew will have a place to relax before and during your production. 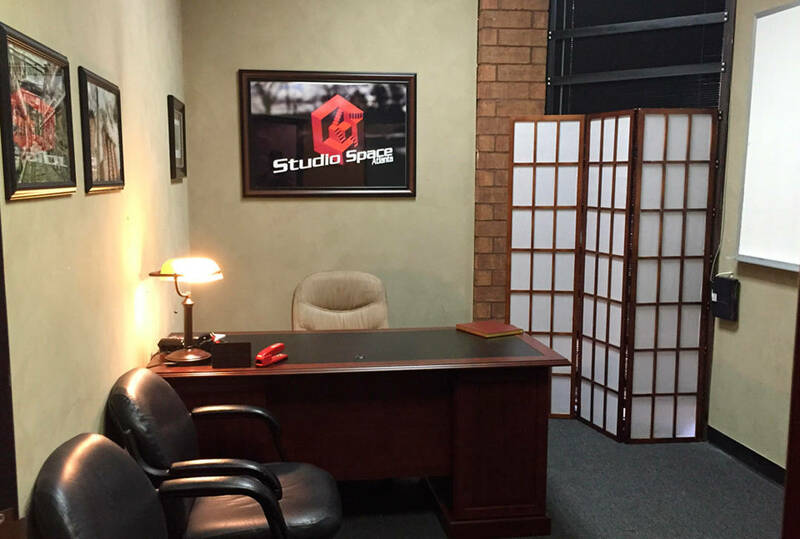 Our 2 production offices are here at your disposal. 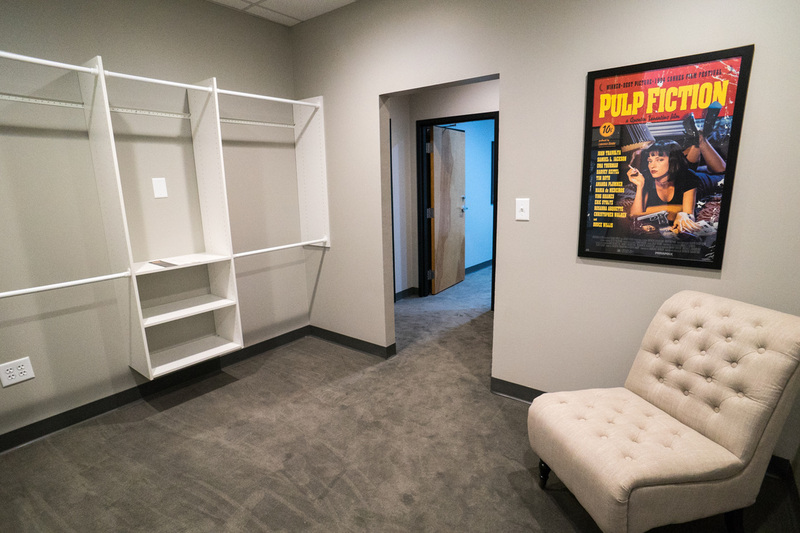 A closed production office with keyed entry will assist your shoot when the producers require their own office. 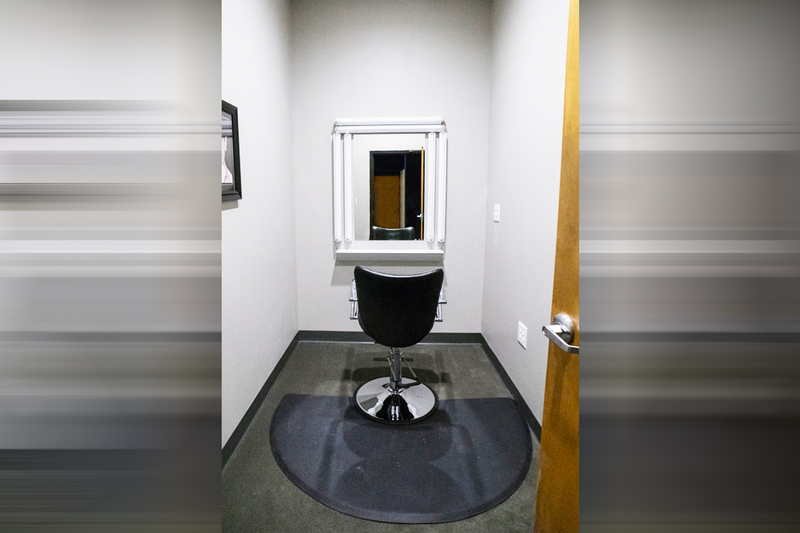 An open front desk office assists the production when you have cast that need to check in before entering the studio. 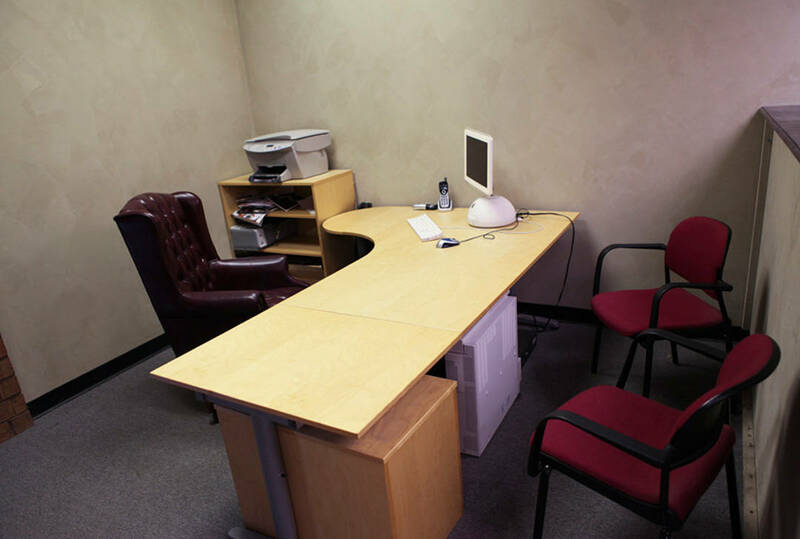 Both offices come with a desk, office chairs, internet and phone. Need to have a POW-WOW with your crew? Bring them into the conference area and map out your plan. 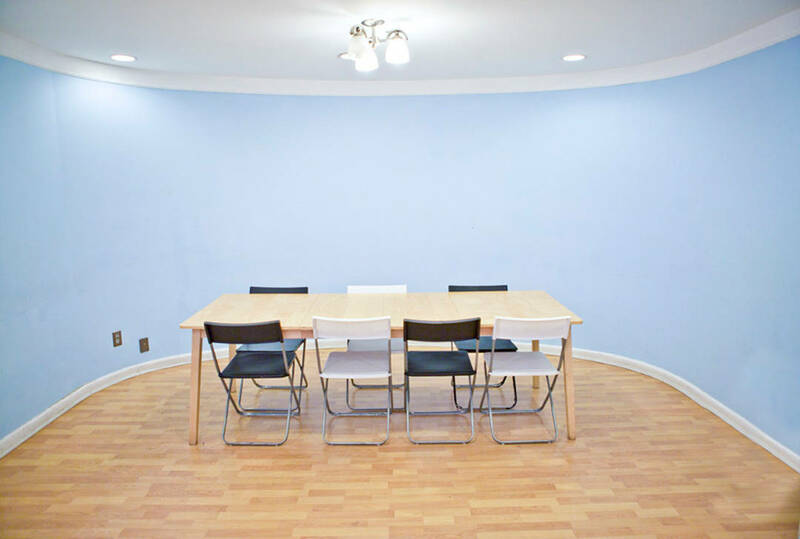 With a curved horizontal wall you could move the table and chairs for an additional studio space. 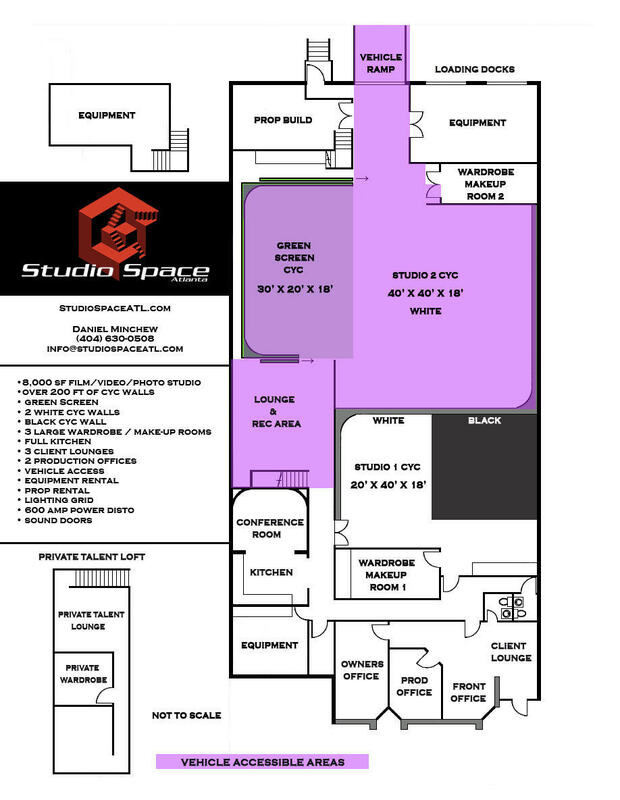 Every part of our studio acts as a chameleon and can be changed around the parameters of your shoot. 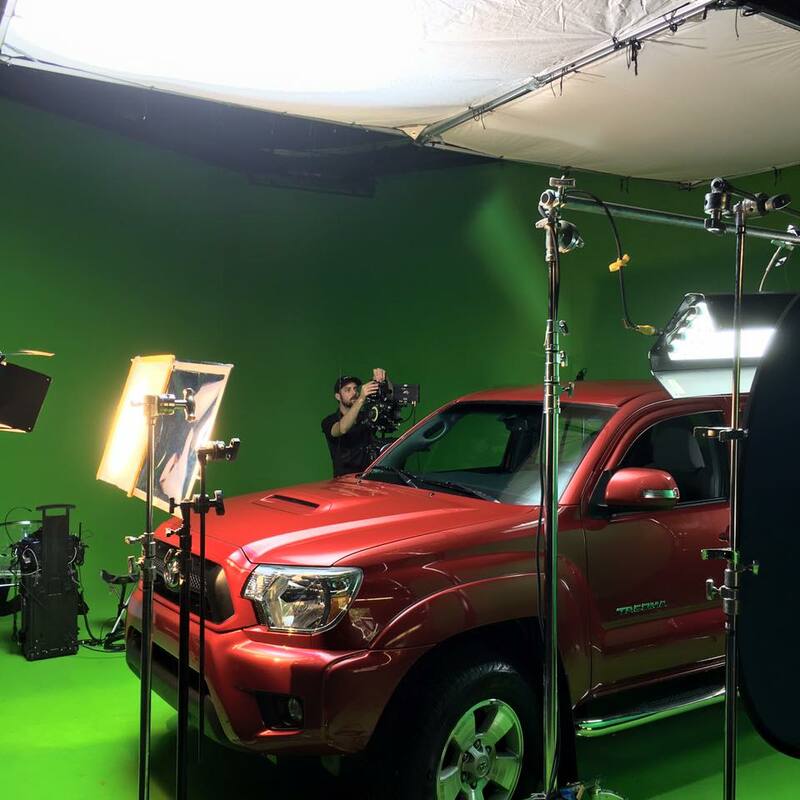 Our vehicle ramp door measuring 10 feet wide, 11.5 feet high (Atlanta Location) makes it easier than ever to drive a large fire truck or a lowered Maserati onto either the cyc wall floor of studio 2 and our green screen. Vehicle Access is also available at our Midtown location into Studio 4, The accessibility of vehicles inside our studios is a great asset for music videos, large product or automotive photography and loading/unloading grip trucks and equipment. 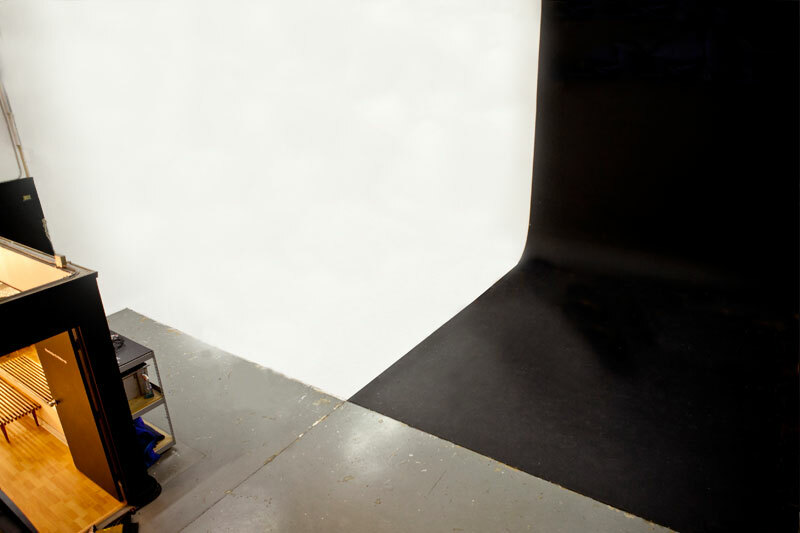 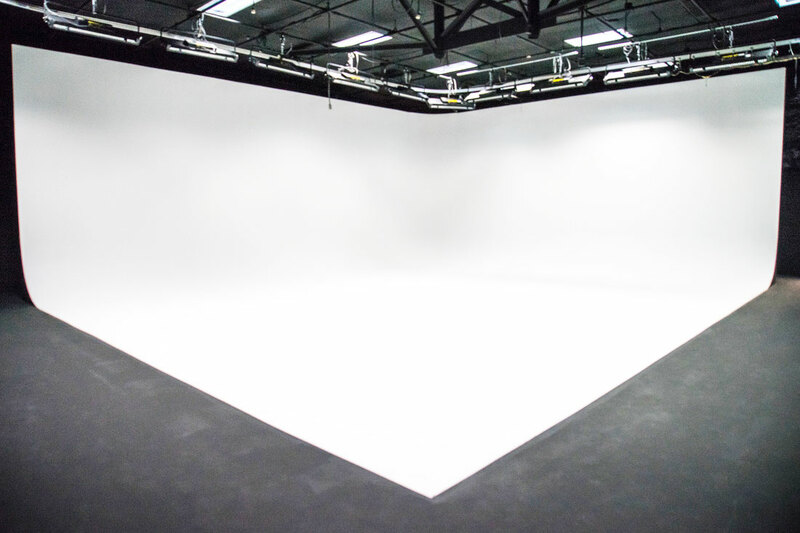 Our Studio 2 is more than large enough to fit 2 full size cars with plenty of room to fill the shot with white. 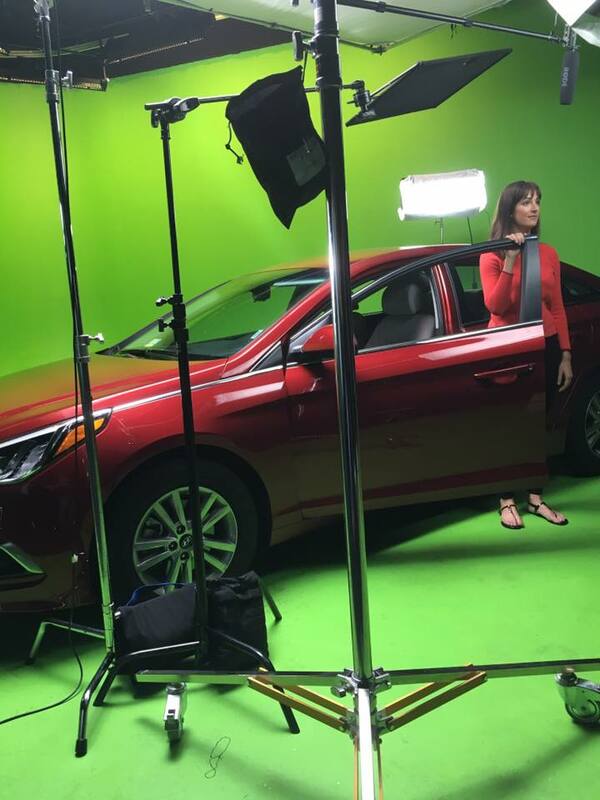 Both our Studio Green Screen and our Studio 4 Green fits 1 full size car making them great for automotive related special effects. 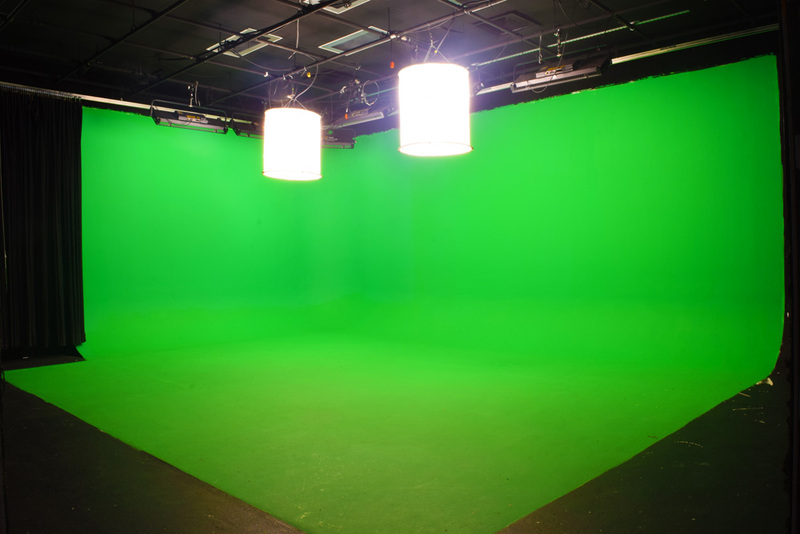 With all the free parking we have you will not have a problem bringing your entire production crew to assist in the production. 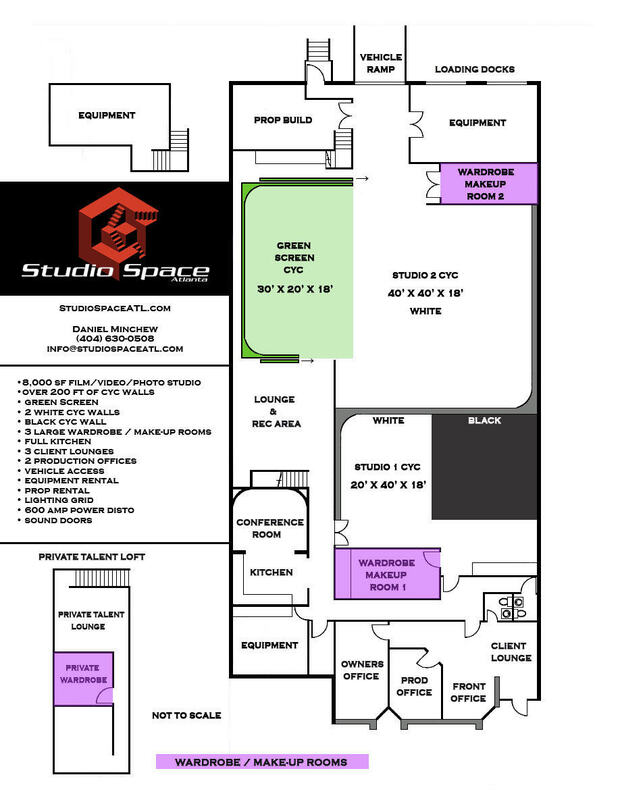 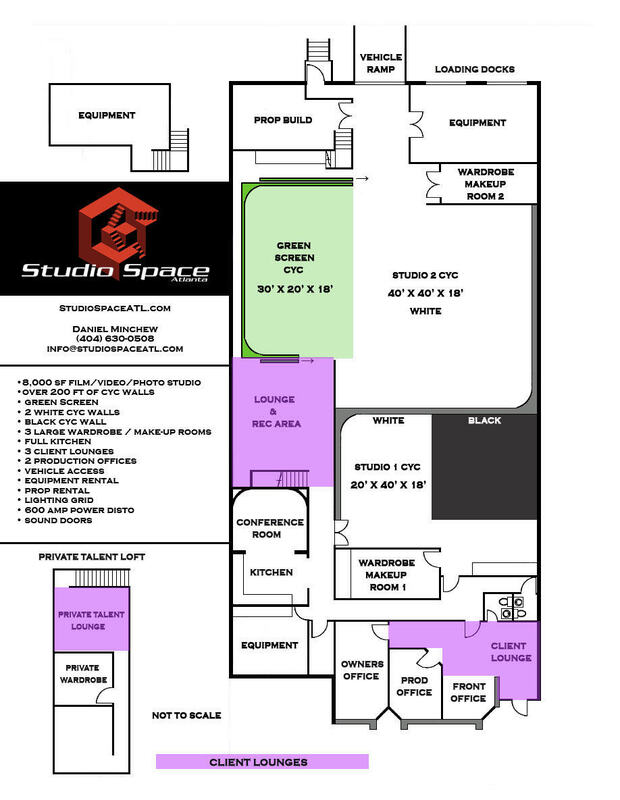 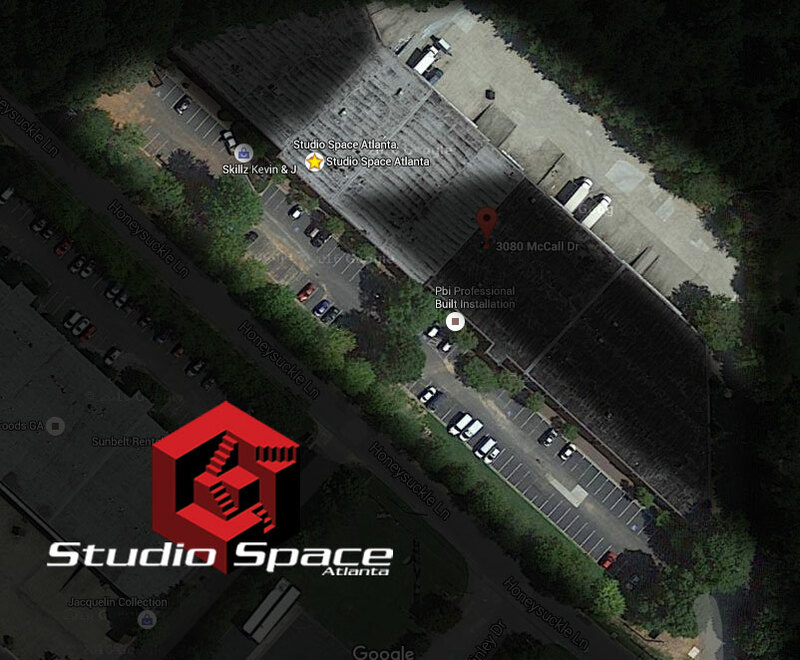 Studio Space Atlanta is equipped with plenty of parking up front and even more in the back. 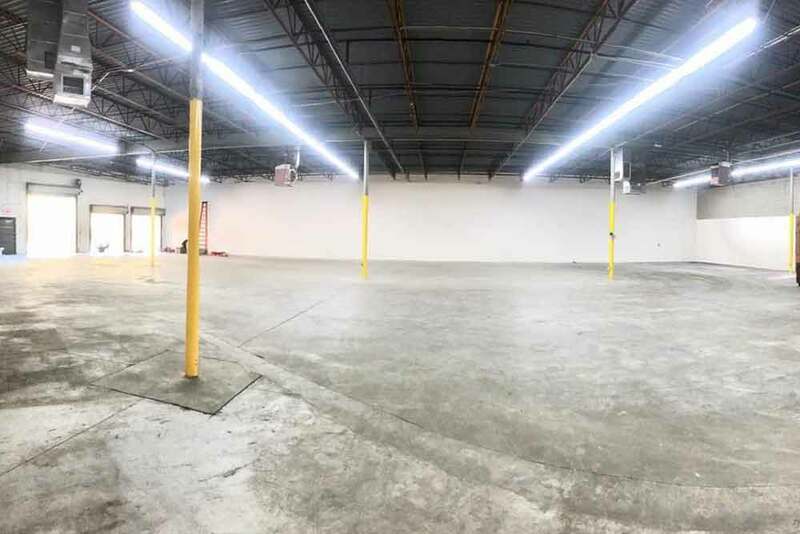 Whether it’s the car you arrived in or a ten-ton grip truck, you will be more than satisfied with all of the available parking we have here. It’s Midtown… The good news is, we have parking but not nearly as much as the Atlanta location. 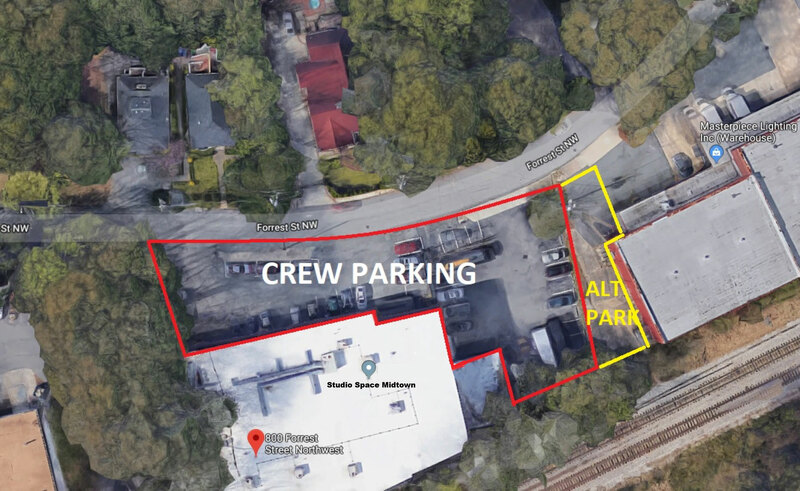 The price of being in Midtown is there is less parking which makes It a good idea to have crew carpool or use Uber/Lyft to alleviate having to find a suitable parking spot. 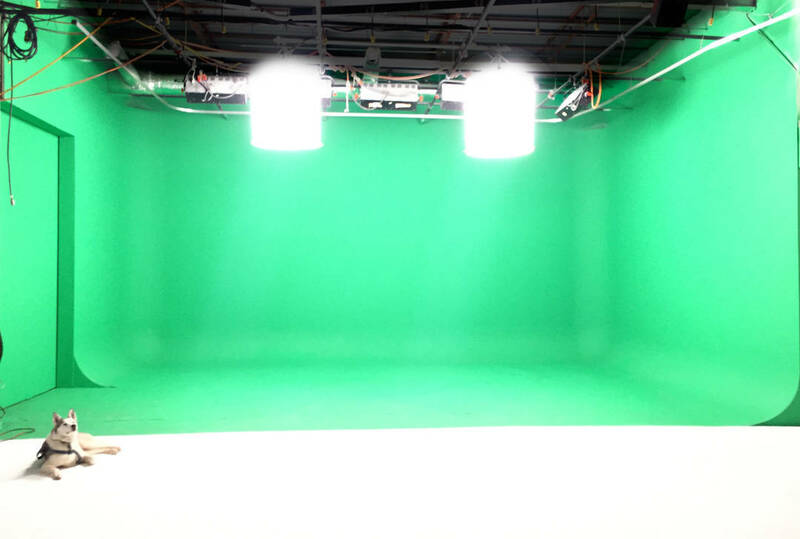 Smaller shoots should have no problem at all. 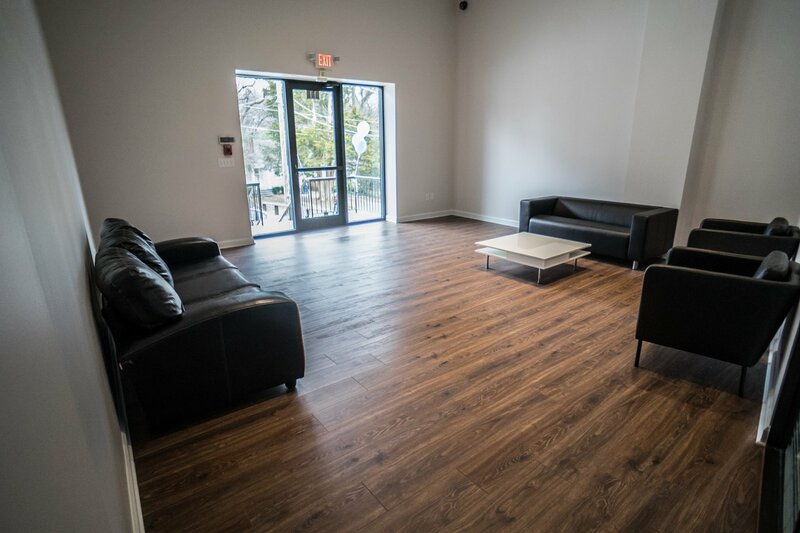 No Worries About Internet, Tons of FAST internet available! 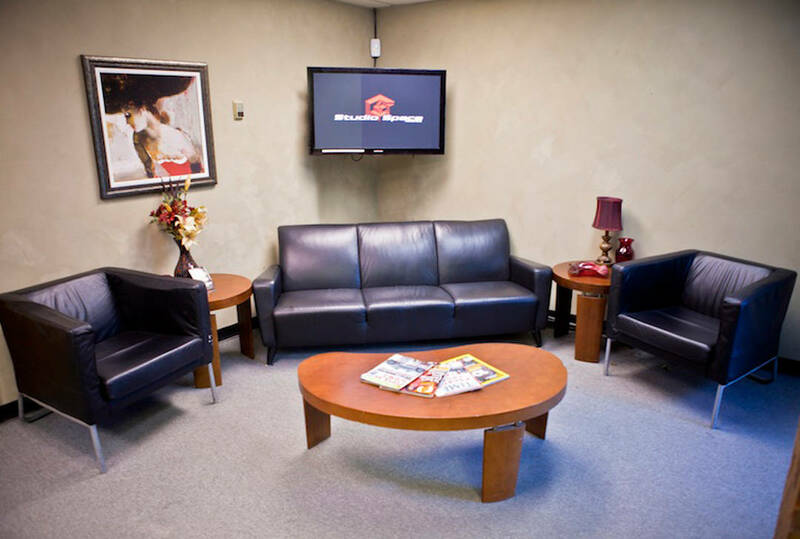 Lighting fast free WiFi is available throughout our entire facility. 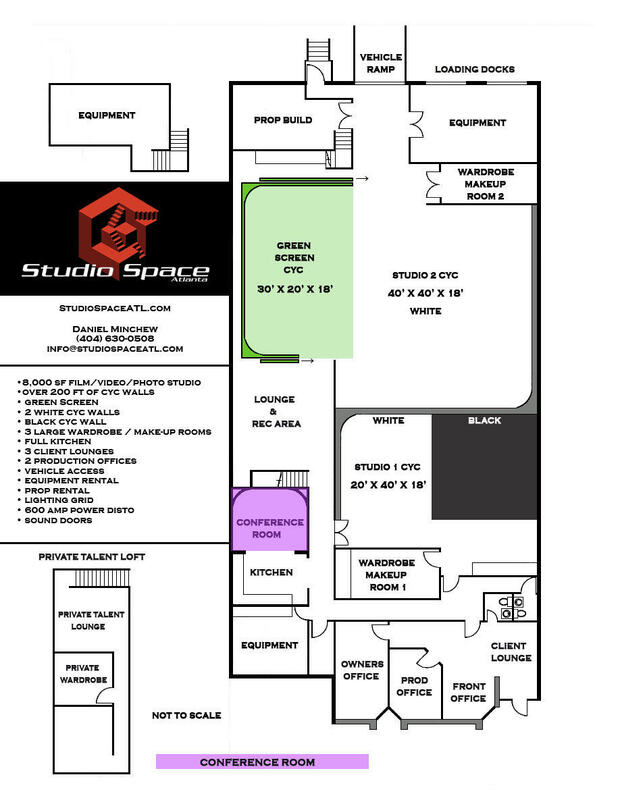 Our internet connection speed is 250+mbps making it easy for web broadcast and client uploads. 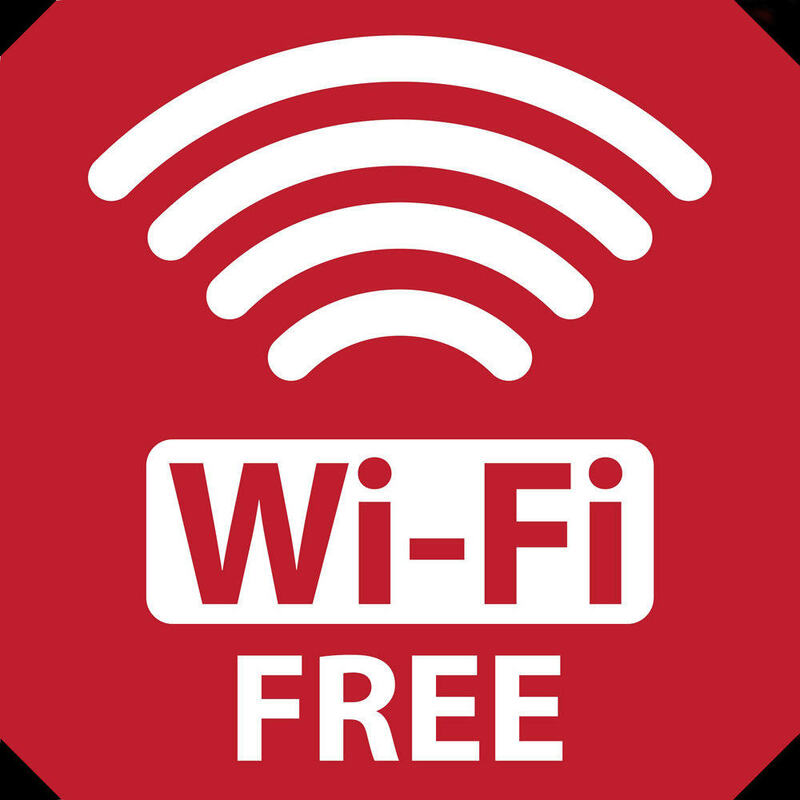 Our internet connection can easily support many computers logged on at the same time.